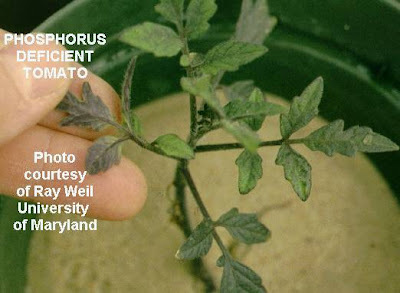 I’m sitting here reviewing the first pages of The Dirt-Cheap Green Thumb, and I have just found this interesting tidbit from Rhonda Hart that could help revive our sorry-looking tomato plants. My tomato plants have been looking purplish since the frost we had on June 1. They are finally starting to green up (and grow), but I’m thinking some tasty bone meal might do them a world of good right now. Yup, there’s always something new to learn here at Storey!